Have you ever wished that you could text without punching keys? Maybe you want to compose an email with your voice? Well, the Vlingo app now makes it all possible. It allows you to dial, send SMS messages, and more with just your spoken words. 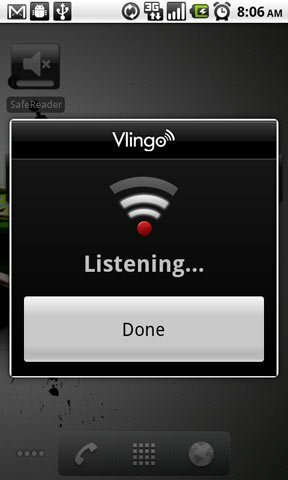 The Vlingo app is also referred to as a words to action app. It allows someone to deal with the absolute minimum of pressed commands and instead relies on the sound of their voice to generate results. For example, the main screen allows someone to simply Press and Speak, and they can then use the SMS or Email features, or they can get direct access to maps, social networking sites, web searches, and regular voice dialing. The app also works in the reverse direction and speaks incoming text messages and emails to allow you to listen while driving or doing other manual tasks that make pushing tiny buttons difficult and dangerous. The in-app browser makes it easy to request things like weather updates, news headlines, and more. 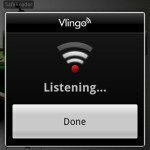 Productivity apps are in high demand, but the Vlingo app is still a significant rarity. It allows mobile users to enjoy a nearly hands-free operation and can make a huge amount of difference between a safe road trip and one full of illegal and unnecessary distractions. There is no cost for the Vlingo app, but the SMS and email features do tend to have service charges through the mobile providers. This app works with Android, Blackberry, Nokia, Windows Mobile, iPhone, and iPod Touch devices. If you prefer hands-free functions and complete utility, this app is a good one for you to download right away. 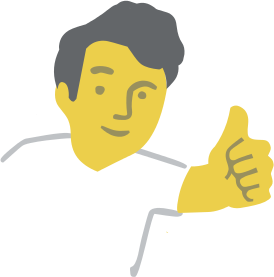 david-james	has written 465 awesome app reviews.